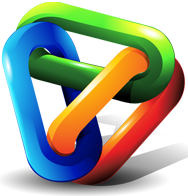 As with any link building method a link may get deleted here and there. Most posts will remain on the network indefinitely, but as we also accept user submitted sites you may get some characters removing a post or letting a domain expire or not renewing their hosting - This is just the natural nature of the internet. However combined with our private network and our strict moderation we can assure you that around 90-95% posts will remain in place.